Continuing its successful track record of acquiring undervalued properties in premier locations, Continental East Development purchased this property in November 2009 as a +$7,000,000 non-performing construction loan from the Central Pacific Bank of Hawaii. CED management once again demonstrated its expert timing with the acquisition of this property, located directly adjacent to Rancho Springs Medical Center. 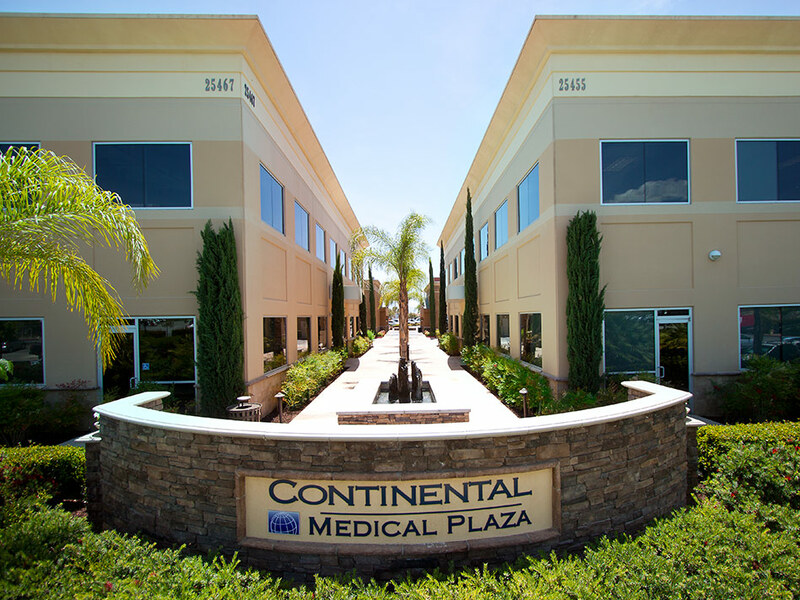 At the time CED purchased Continental Medical Plaza, Rancho Springs Medical Center was undergoing a $53,000,000 expansion. 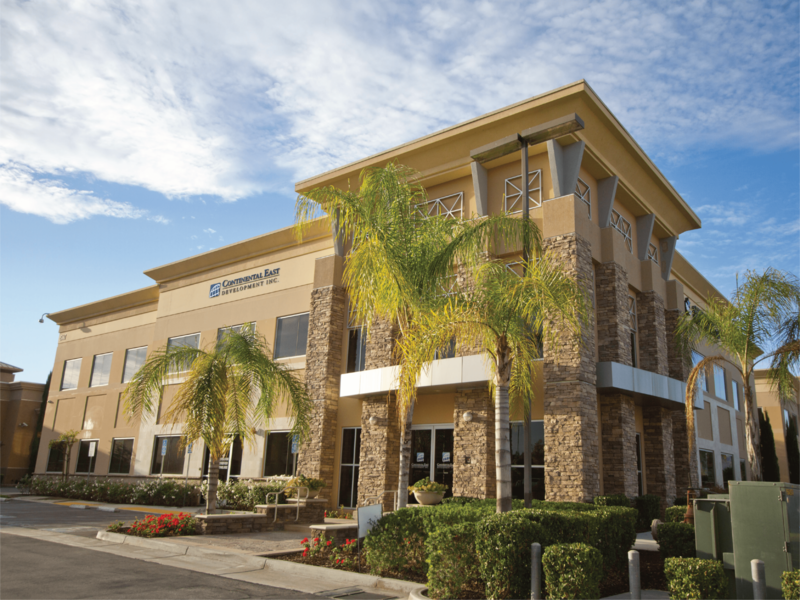 The asset securing the loan included two nearly completed medical office buildings located in Murrieta, CA. CED completed foreclosure and launched plans to finish development of the medical buildings. The now completed Continental Medical Plaza (CMP) features two state-of-the-art, Class A medical buildings. The 38,000 SF of medical complexes is located in the heart of the Murrieta Medical Community, which includes both the Rancho Springs Medical Center and Hancock Medical Corridor. Continental Medical Plaza’s major tenant is RadNet. Just under seven years ago RadNet leased the entire adjacent medical office building and upgraded the building to a diagnostic imaging clinic. With over 7,100 employees and 341 imaging centers in six states, RadNet believes it is well-positioned for the future of healthcare. RadNet completed more than 7 million outpatient imaging procedures annually and report it achieved in 2017 a 95% patient satisfaction rating. 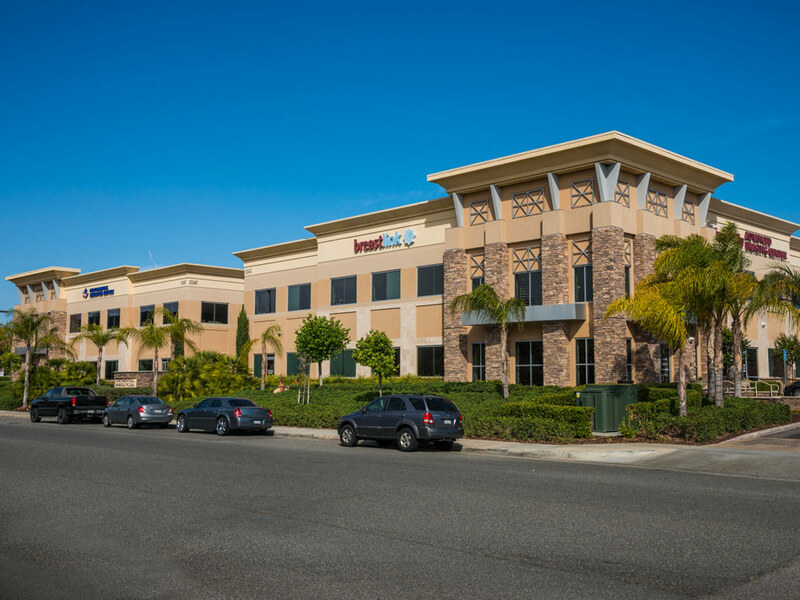 CED feels based on RadNet’s continual commitment to providing healthcare and its strategic Murrieta clinic location that we will continue to enjoy a long-term and successful business relationship with RadNet.